Marcelo Garcia needs no introduction, the phenomenal BJJ and Submission grappling practitioner/instructor first burst in the international scene in 2003 by winning ADCC. Marcelo entered the tournament as a virtual unknown (outside Brazil) as a last minute alternate replacement. Since then Garcia won 2 more ADCC titles ('05 and '07) and numerous World BJJ titles. 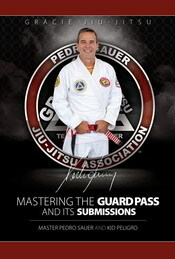 Garcia has a strong following both as a competitor and instructor. Besides being a super nice guy Garcia's smile and attitude has set him as a very reachable and likable person. 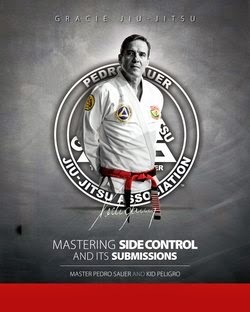 But that all changes when you face him on the mat as Garcia usual style is to go for the kill. 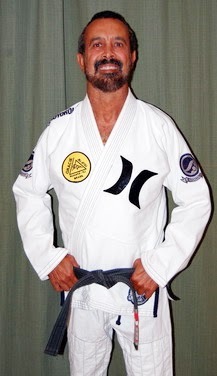 Since moving to New York City from his native Brazil, Garcia opened and academy and an on-line training while still managing to compete in most major events. KP- What have you been working on lately?